How many bags of seed do you need? Launch our seed sowing rate calculator to help you. Call us today for specialist seed advice on 01902 440250. 1 Why sow grass seed as opposed to laying turf? Grass established from seed as opposed to being laid as a turf thrives better and is easier to establish on slopes and in awkward corners. 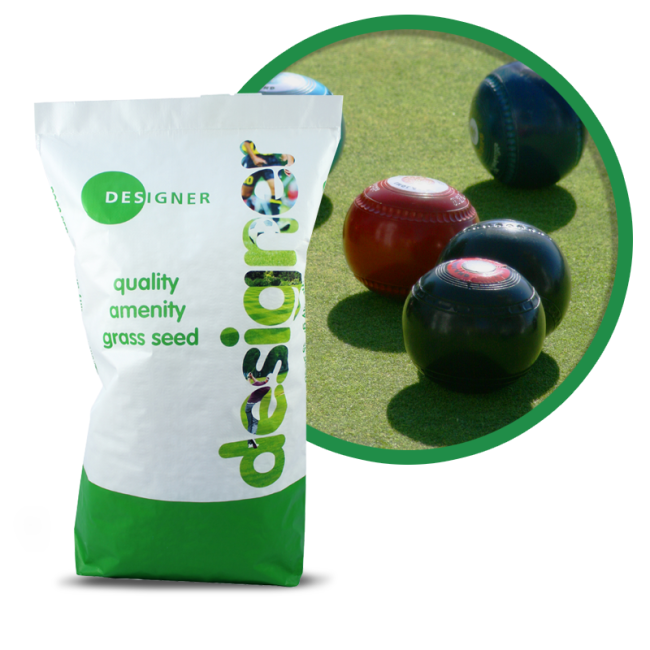 Seeding also offers the user a greater degree of mix and grass species choice than turf options, meaning that you can create a surface tailored to your requirements and that of the natural environment. Both surfaces require preparation, which is the key to success, and also a degree of aftercare. We recommend sowing grass seed between Spring and mid Autumn. Lawns sown in Spring and Summer will likely require additional irrigation to provide adequate soil moisture level to achieve a good level of germination. The late Summer period through to mid Autumn will likely provide optimum levels of natural soil moisture for germination, if additional irrigation cannot be provided. There are specialist seed mixes we have available that can establish in temperatures as low as 7 degrees celsius for emergency Winter establishment. The seedbed should be prepared to ensure that the seed comes into contact with the soil to ensure a good level of germination is achieved. Weeds need to be minimised to reduce competition (consult a technical advisor for the correct recommendation on weed control products – applications of some weed killer can prevent germination and affect the establishment of new turf). Adequate nutrients and moisture need to be readily available to establishing plants. Different grass species provide different characteristics, i.e. 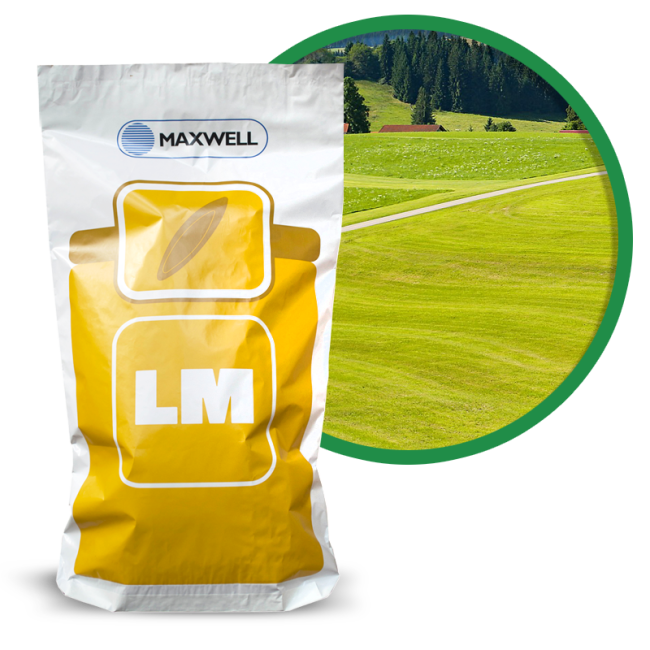 they can be used in different situations to naturally provide specific benefits: Perennial Rye-grass, Lolium perenne, is commonly grown within winter sports surfaces and lawns that require a reasonable level of ware tolerance. 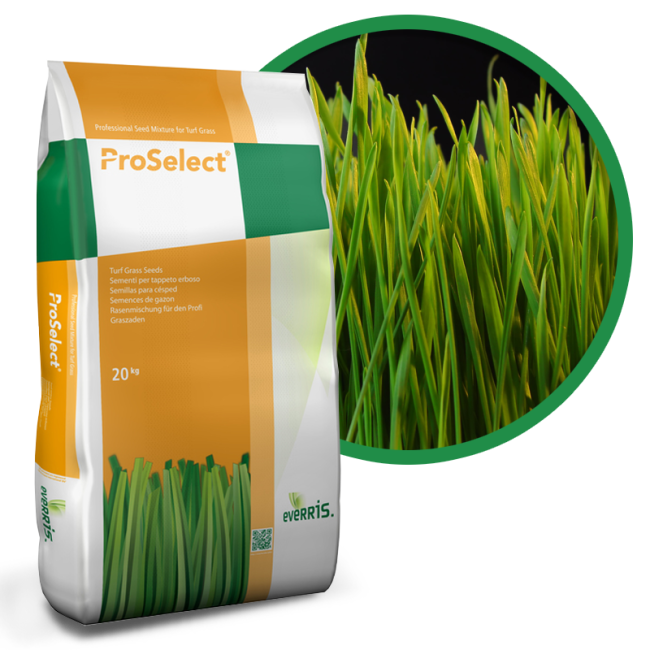 Rye grasses grow rapidly and responds well to fertiliser applications, typically between 100-300 units of nitrogen per year depending on how much wear it is subject to. Perennial Rye-grass does not possess rhizomes or stolons which enable it to spread vegetatively, and therefore requires seeding where it has been damaged or removed. As a species it is less susceptible to a lot of the turf diseases and it establishes relatively easily and quickly which is why it is commonly found in a lot of seed mixtures. Today’s Rye-grass cultivars have been selectively bred to have finer leaves, be resistant to low temperatures and be more tolerant of low mowing making them a highly popular choice for amenity use. Fescues, Festuca, have fine leaf blades that provide a fine, ornamental turf, they are not particularly tolerant of low mowing and require a free-draining substrate to thrive. They are better suited than most species to poor soils, shaded areas and are more drought tolerant. They will be pushed out by more competitive species if they are over-fed and are not particularly hard wearing. They also produce a lot of roots and require seasonal scarification to ensure the thatch level, amount of undecayed root and organic matter, does not prohibit water percolation. Fescues are relatively tolerant of disease although they can be prone to suffer from red-thread, Laetisaria fuciformis, a fungal disease in the autumn. Fescue commonly requires 30-60 units of nitrogen per year. Bents, Agrostis, also thrive in areas of relatively low nutrient. 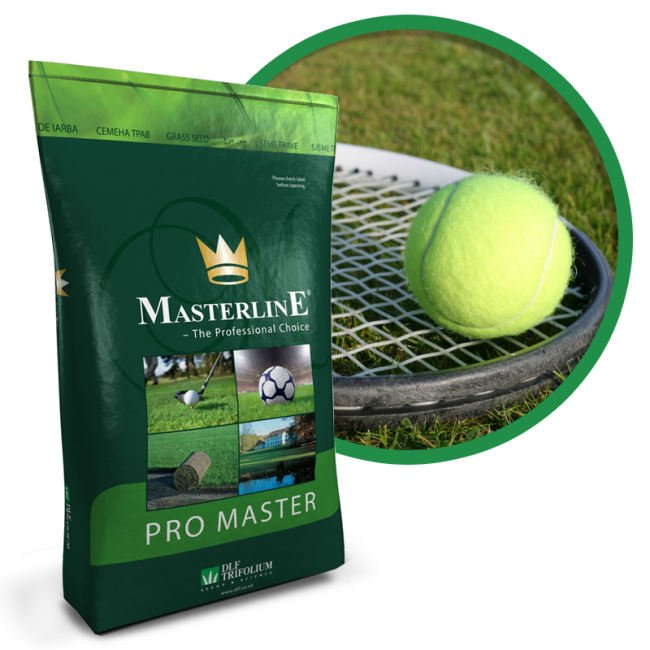 Bents are used in fine turf lawns and sports surfaces because they are more tolerant of wear. They produce less thatch than Fescue but are prone to diseases such as Anthracnose, Colletotrichum graminicola, and Take-all Patch, Gaeumannomyces graminis var. graminis, particularly when newly sown. They require slightly more feed per year than Fescue but less than other grass species, i.e. 60-100 units of nitrogen per year. Smooth-stalked Meadow-grass, Poa pratensis, suits very free-draining soil that warms up quickly in the spring. It is notoriously difficult to get established, mainly because people don’t recognize that it is suited to certain substrates and not others. It is rhizomatous, it produces under-ground stems which provide a carbohydrate reserve for recovery from drought stress and dormancy, this provides more recovery than alternative species such as Perennial Rye-grass. Smooth-stalked Meadow-grass also suffers from fungal diseases such as Leaf Spot, Drechslera poae, and Rusts, Puccinia spp. 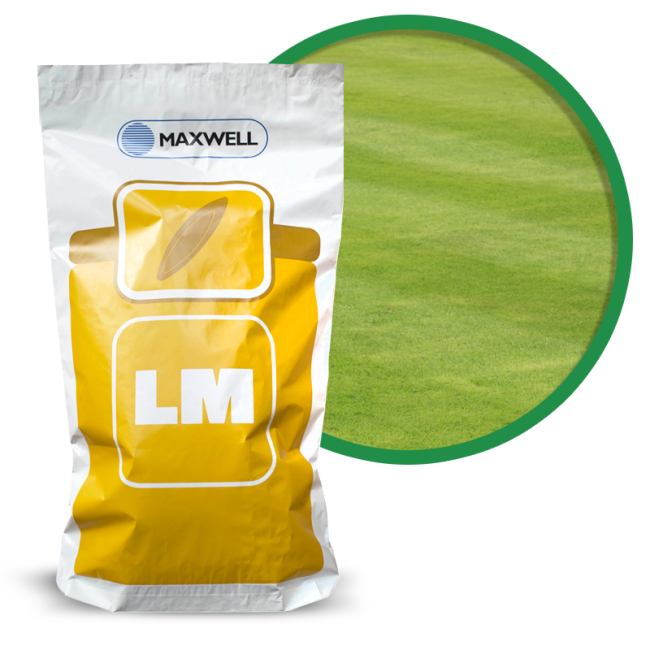 Once established it can form a valuable addition to the composition of a sward commonly requiring between 60 and 100 units of nitrogen per year. What the area or pitch is being used for. The local conditions, soil types and environmental factors such as irrigation availability, nutrient programmes, thatch levels, compaction etc. The available seed sowing windows during the year. Soil temperatures and moisture level control. Post germination maintenance inputs and regimes. The amount of use a surface will have to withstand. 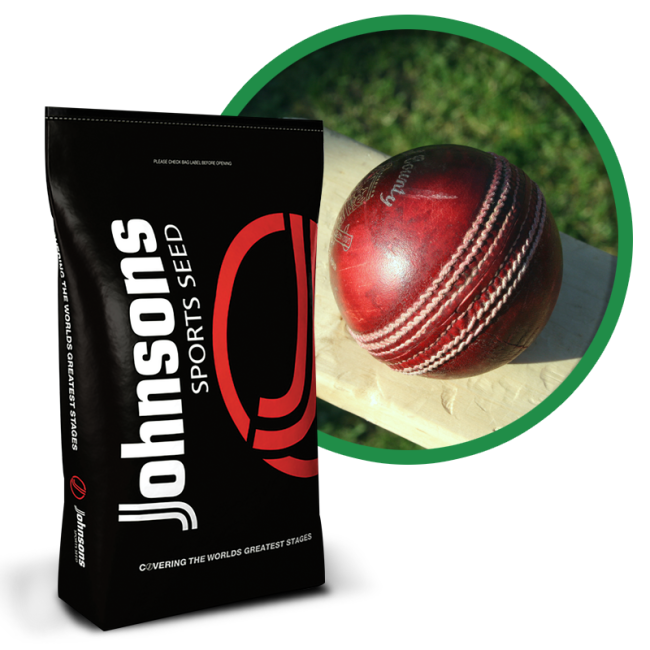 The use of coated seed will improve germination speed and establishment and is a useful benefit to the seed particularly in the spring when weather and ground conditions can make germination difficult. Like all green plants, grass needs light to photosynthesise. Although some grass species are better at tolerating low light levels than others. 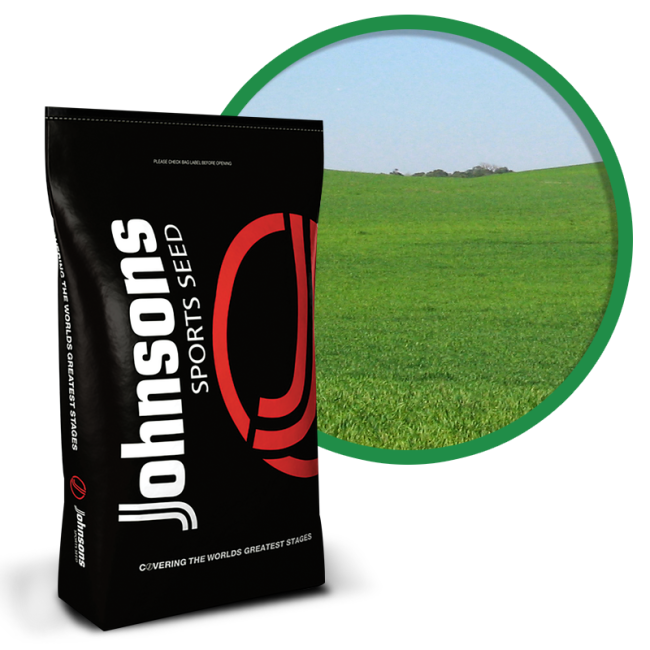 Selecting the correct seed mixture is the difference between success and failure. As a rule of thumb Red Fescue is a more tolerant species, i.e. able to accept a wide range of limiting factors e.g. drought, heat stress, low and high soil pH or salinity. Red Fescue can be subdivided into 3 groups; Chewings fescue, slender creeping red fescue (with fine rhizomes) and strong creeping red fescue (with coarse rhizomes). Rough-stalked Meadow-grass prefers woodlands and is a natural shade-lover and recently more cultivars of this species are appearing in seed mixtures. A grass seed mixture deigned to cope with shade would contain significant proportions of these species. Different grass species germinate at varying rates; number of factors can help improve germination and chief amongst this is the preparation of the seed bed and the depth at which the seed is sown. Generally it is advisable to sow the seed at a depth roughly equivalent to the size of the seed. The seed responds to two conditions: access to moisture and appropriate soil temperatures. The size of the seed particle that is in contact with the seed will help determine if there is sufficient moisture which is why seedbed preparation is so important. Bent grass seeds require temperatures in excess of 10 degrees Celsius whereas Perennial Rye-grass will germinate at lower temperatures e.g. 6 degrees Celsius. Perennial Rye-grass is also the quickest grass seed to germinate. It’s a relatively large seed and these resources are used to help it get established quickly. 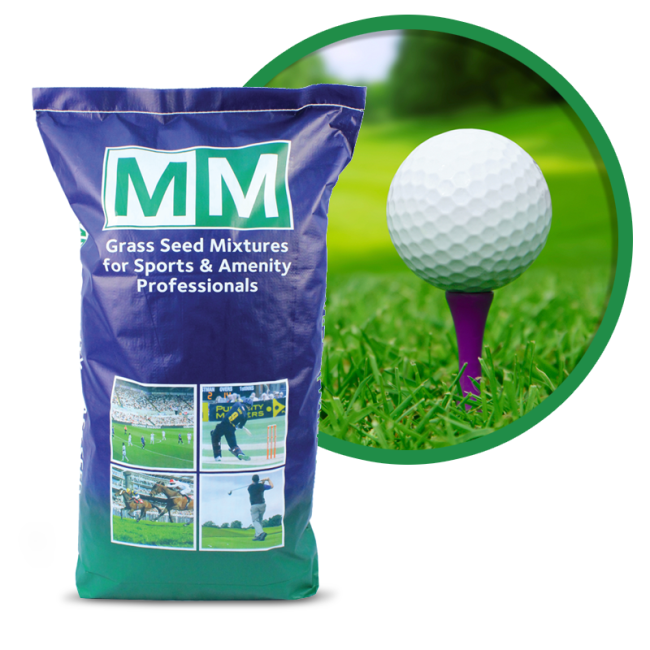 Sowing into a warm, moist, seedbed and ensuring that the seed has good contact with the soil is the best way of ensuring a rapid germination and development. Different species grow at differing rates, Perennial Rye-grass establishes quickly, typically 1 – 2 weeks with good growing conditions, whereas Smooth-stalked Meadow-grass is slower to establish typically 3 – 4 weeks. Once there is sufficient moisture for the seed to germinate care must be taken to ensure that the soil stays moist; once the seed has used up its resources there are no second chances to get it established. Protect newly sown areas from birds and prevent areas from being walked over or disturbed. Weeds should also be discouraged, certain selective herbicides can be used relatively early on in the development of the plant. For specialist advice on weed control, contact a technical advisor on 01902 440250. Mowing can commence when the new plants are 5cm high, the initial cut should be set to 2.5cm, this should be done with a rotary mower as a cylinder mower is inclined to dislodge new plants that don’t have established root systems. Rake up the clippings otherwise this is likely to encourage moss. Mow the turf four times before gradually reducing the cutting height. Mow regularly but do not remove any more than a third of the plant as this would place the plant under too much stress, remember the root system is reliant upon all the available plant leaves to provide energy for development. As the end of the growing season draws nearer gradually increase the height of cut to reduce disease pressure and stress on the plant. When selecting a suitable seed mixture, advice is at hand by calling 01902 440250 and speaking to a technical sales advisor. 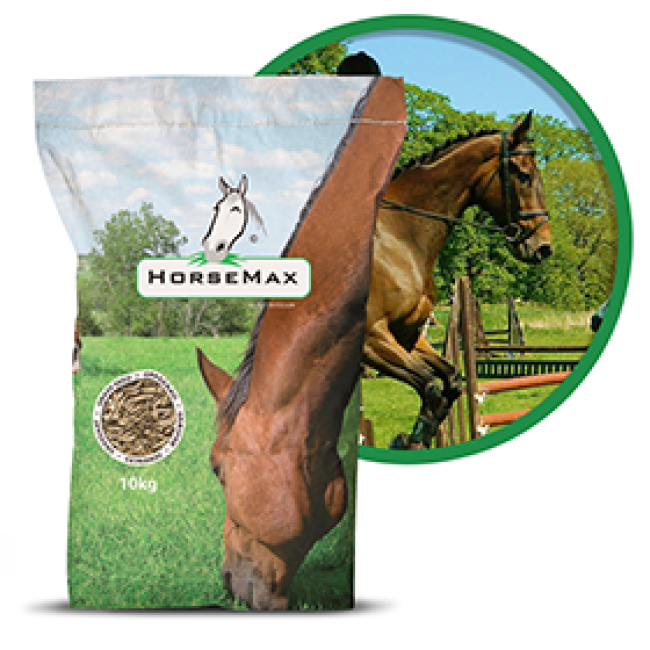 The seed mixtures that we stock have been carefully selected to offer an extremely wide range that suits all customer requirements.